This entry was posted in 2-3 High Offense, Offense and tagged basketball offense, coaching basketball on March 9, 2015 by admin. This entry was posted in 2-3 High Offense, 2-3 High Offense and tagged basketball 2-3 high offense, coaching basketball on February 12, 2015 by admin. This entry was posted in 2-3 High Offense, 2-3 High Offense and tagged basketball 2-3 high offense, basketball chin offense, coaching basketball on February 12, 2015 by admin. 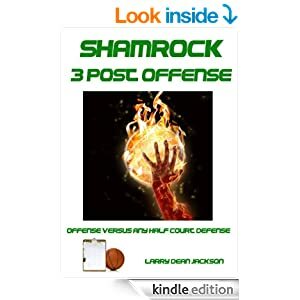 This entry was posted in 2-3 High Offense, 2-3 High Offense, Offense and tagged basketball offense, coaching basketball on January 21, 2015 by admin. This entry was posted in 2-3 High Offense, 2-3 High Offense, Motion Offense, Offense and tagged basketball offense, coaching basketball on January 19, 2015 by admin. This entry was posted in 2-3 High Offense, 2-3 High Offense, Motion Offense, Offense and tagged coaching basketball, Princeton high post basketball offense on January 17, 2015 by admin.